Time until Sengoku Basara 2 Heroes release day! Sengoku BASARA 2 Heroes (aka. 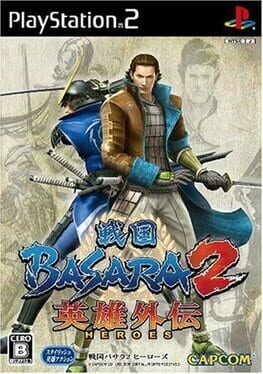 Sengoku Basara 2 Eiyuu Gaiden) is the expansion for Sengoku BASARA 2 released by Capcom for the PlayStation 2 and Wii on 29 November 2007.